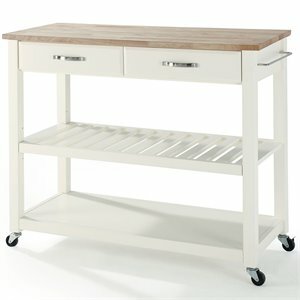 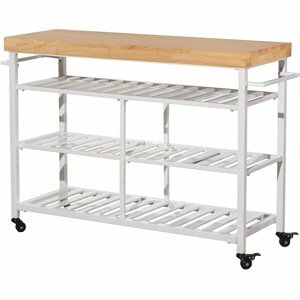 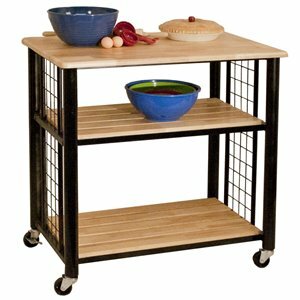 Kitchen carts are a popular choice for added storage and prep space in the kitchen. 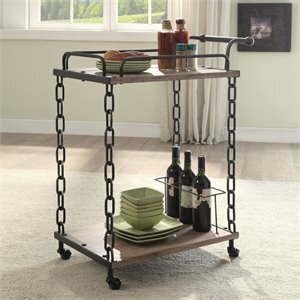 This versatile item is available in a wide variety of styles. 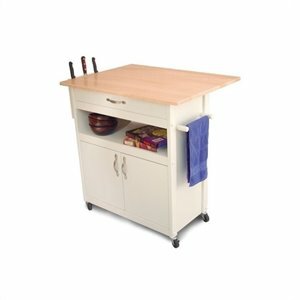 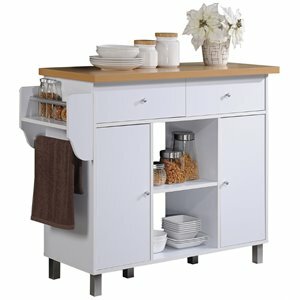 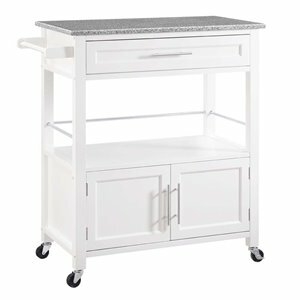 Whether you are looking for a small microwave cart or stationary kitchen carts, Cymax has wonderful kitchen carts and kitchen islands to suit both your style and your budget. 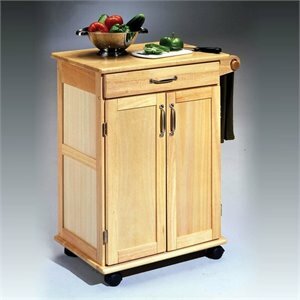 All kitchen carts are designed to help take the load off of your crowded kitchen cabinets. 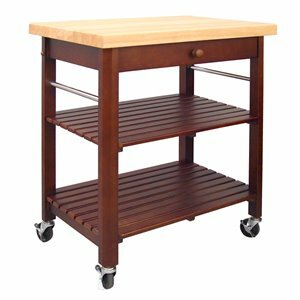 Try butcher block kitchen carts for the ultimate prep area or opt for a model with a built-in wine rack perfect for those who entertain frequently. 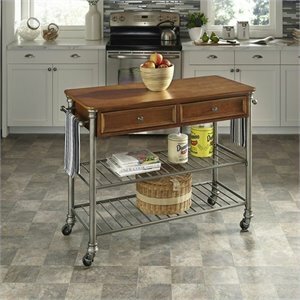 A fold down counter top transforms your kitchen cart into the perfect breakfast bar. 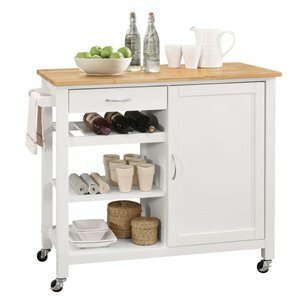 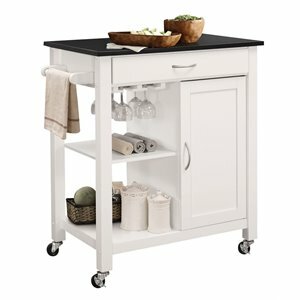 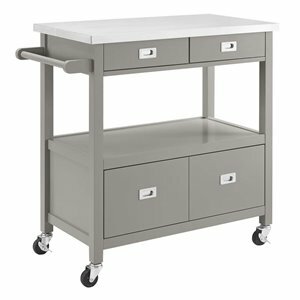 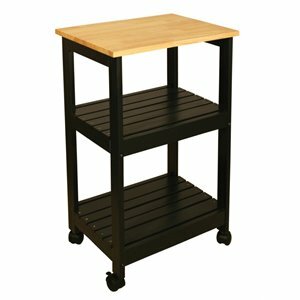 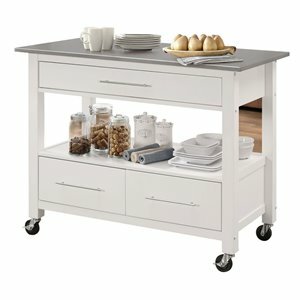 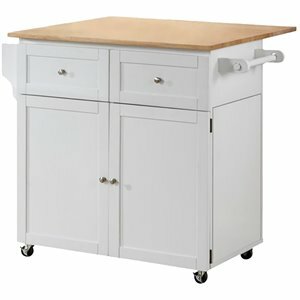 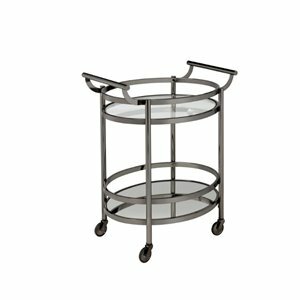 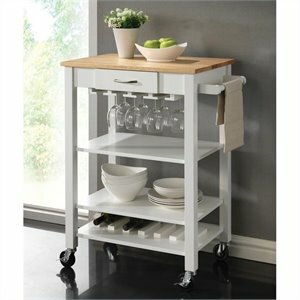 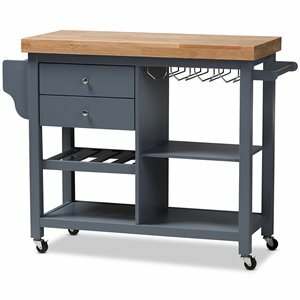 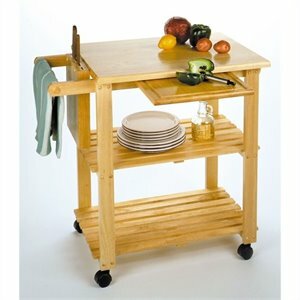 Kitchen carts with casters offer flexibility and style—just wheel them out of the way when not in use. 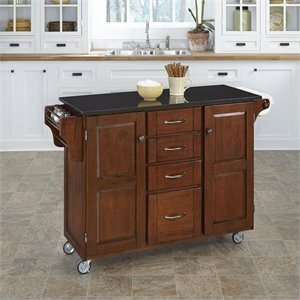 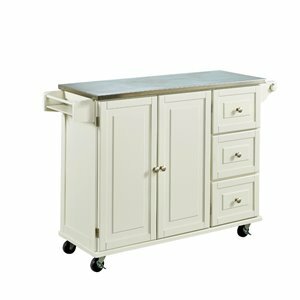 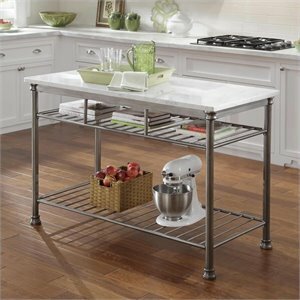 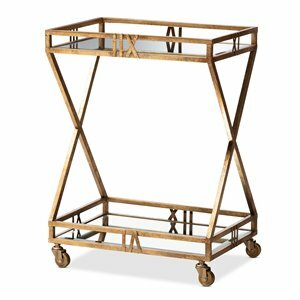 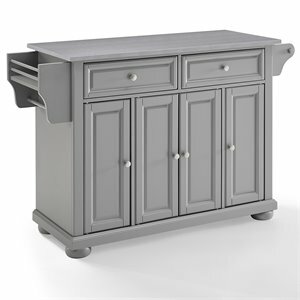 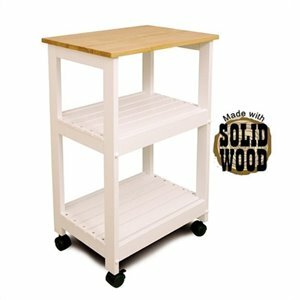 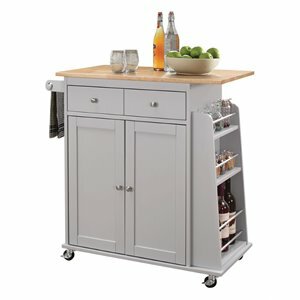 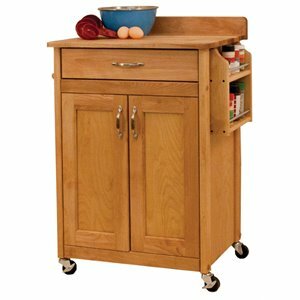 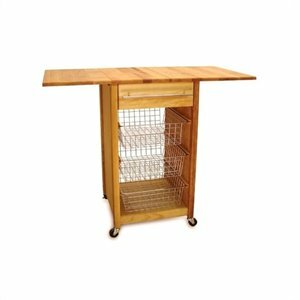 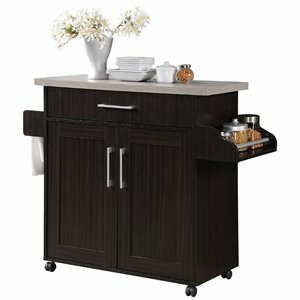 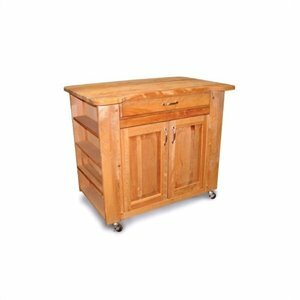 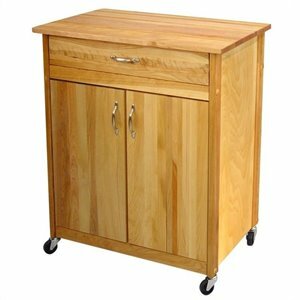 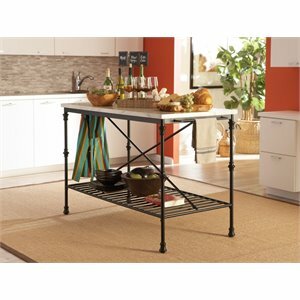 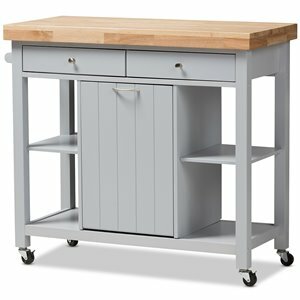 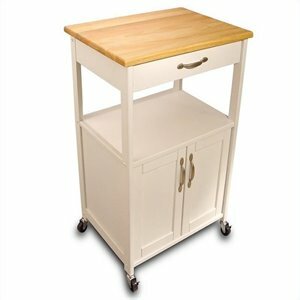 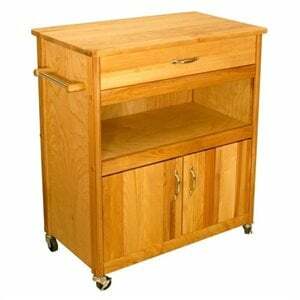 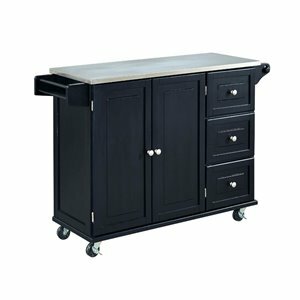 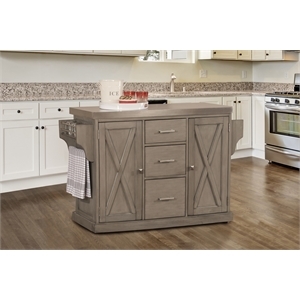 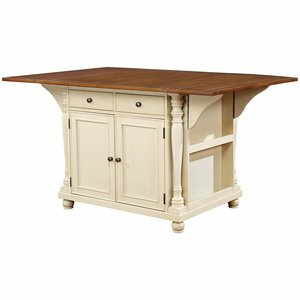 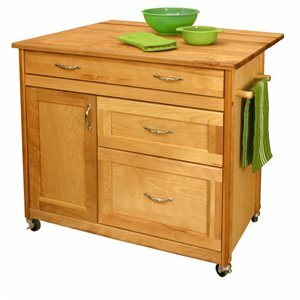 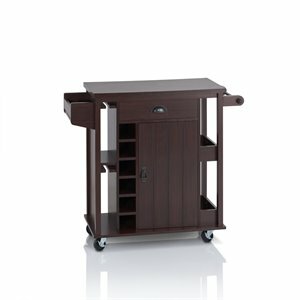 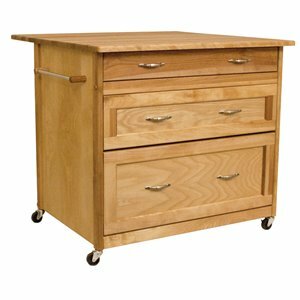 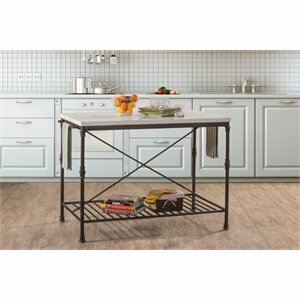 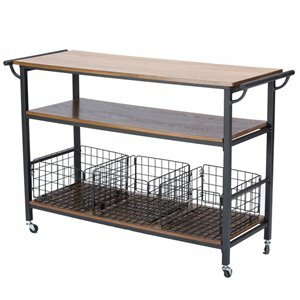 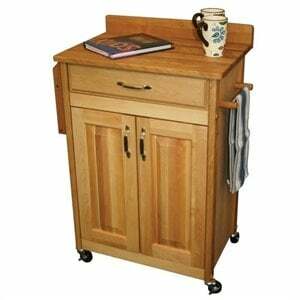 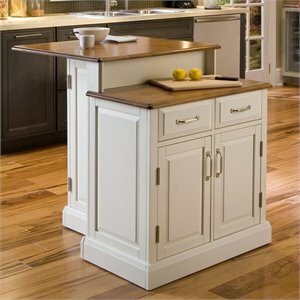 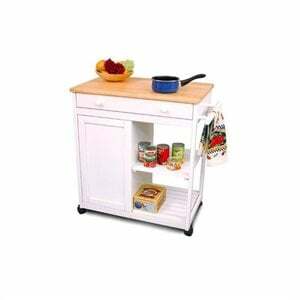 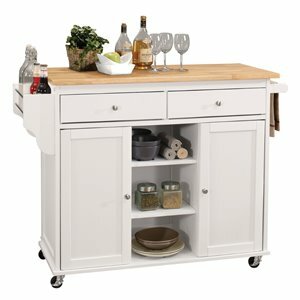 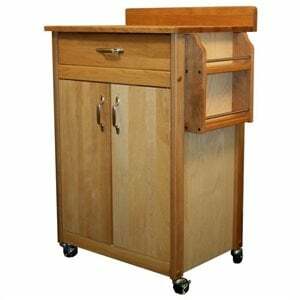 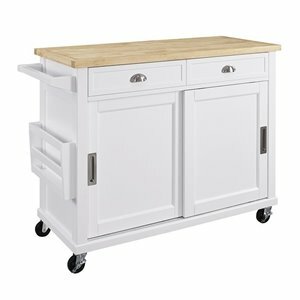 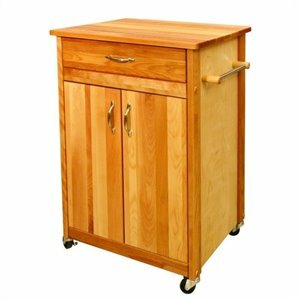 Wood island kitchen carts offer a formal feel that is similar to a real kitchen island. 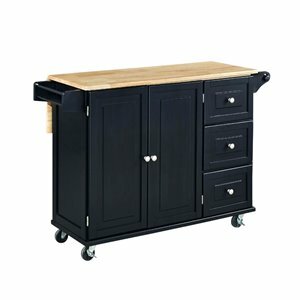 Try an elegant finish like black, espresso or oak to blend in with your existing kitchen cabinets. 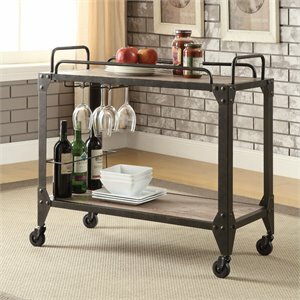 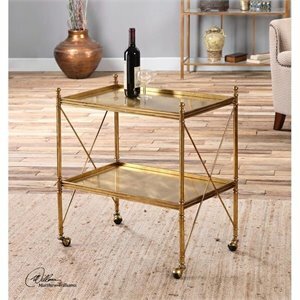 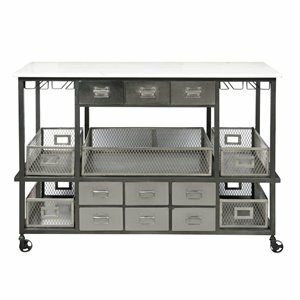 Take your pick from all the best furniture brands including Home Styles kitchen carts. 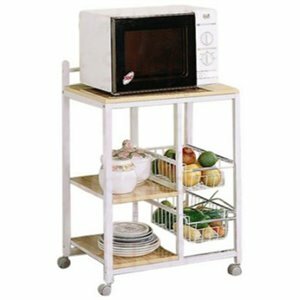 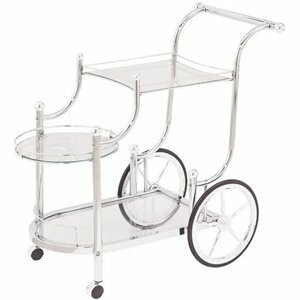 Kitchen carts aren't quite what you are looking for? 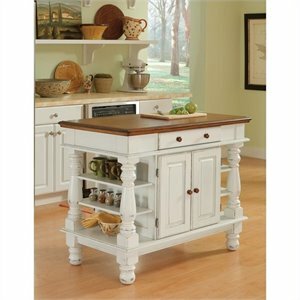 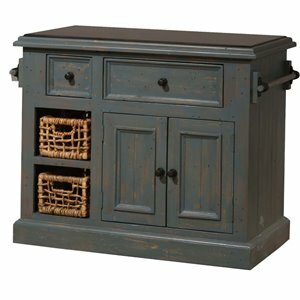 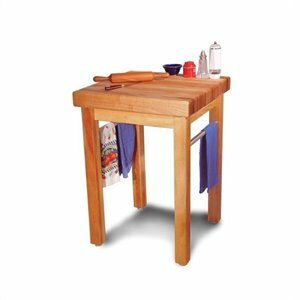 Try our kitchen furniture page for more wonderful options.